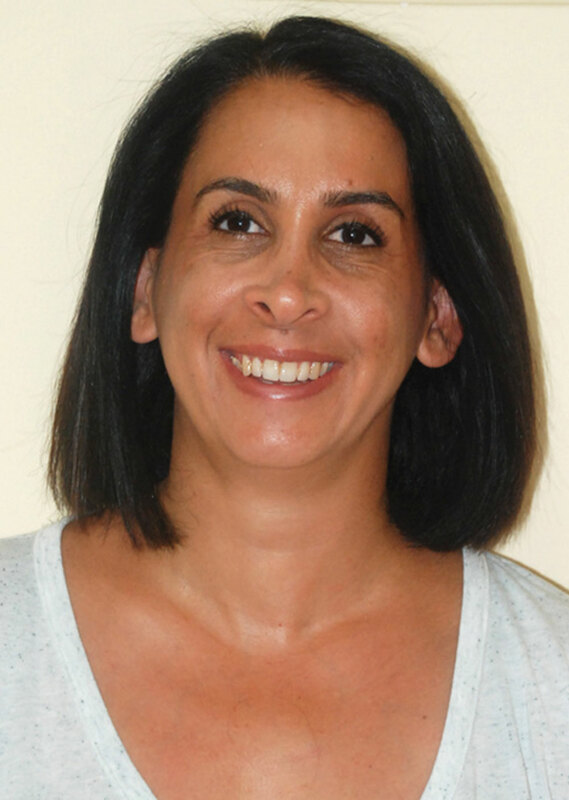 Galit Cohen Nager is a compassionate, highly skilled Japanese acupuncturist and reflexologist. She brings over 18-years of expertise to IMI. Born in Israel, Galit qualified in Traditional Chinese Medicine (TCM) and practiced at Nanjing University of Traditional Chinese Medicine in China. Having practiced TCM for 8 years, Galit was keen to explore other disciplines of acupuncture and studied the “Kiiko Matsumoto” method of Japanese acupuncture. This style of Japanese acupuncture is more subtle than Chinese techniques. Galit ran her own private clinic and practiced at Reuth Rehabilitation Hospital in Israel for 7 years and was also a senior lecturer at Medicine College, one of the major alternative medicine colleges in Israel, teaching reflexology. In 2015, Galit began practicing at IMI in Hong Kong. She strives to create a safe therapeutic environment for all her patients, men and women, young and old. Using shallow needle insertion, Galit works on structural imbalances, identifying areas of strength and weakness and energetic blocks. Galit is committed to treating the whole person, alleviating pain and other symptoms and getting to the root cause of the problem. She also aids long-term health improvements often through diet and lifestyle suggestions, to encourage the body and mind to repair and rebalance. Galit has three children and enjoys cooking, baking, and meditation.